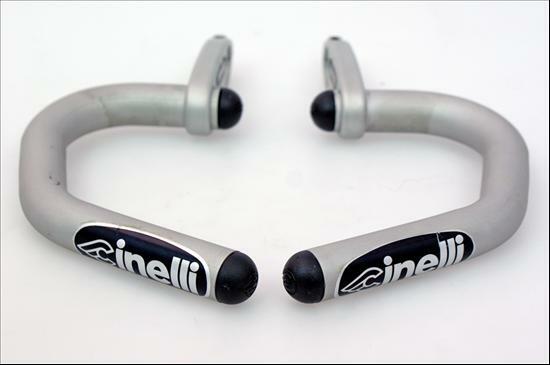 Clip on aero bars made famous in the 1990s before being prohibited in the peloton races. Still used in timetrial and triathlon. The Cinelli Spinaci is still available for sale.